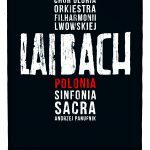 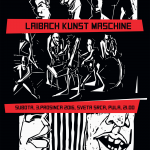 On July 4th Laibach is celebrating its 35th Anniversary with a very special event in their hometown of Trbovlje, Slovenia, consisting of two concerts, an installation and a party gathering on Mount Kum. 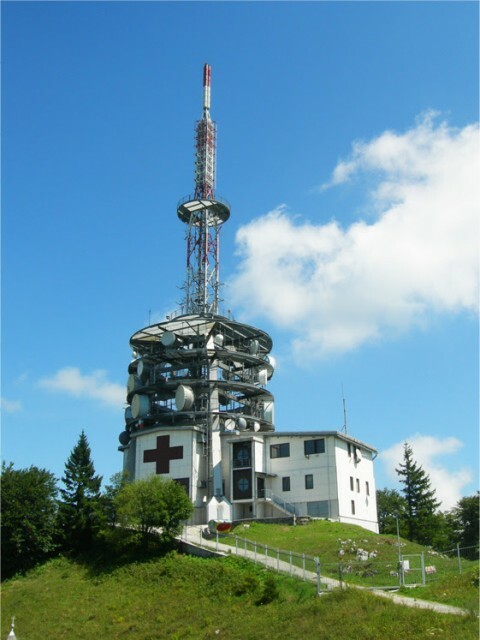 An installation and concerts will happen in Delavski Dom Trbovlje. 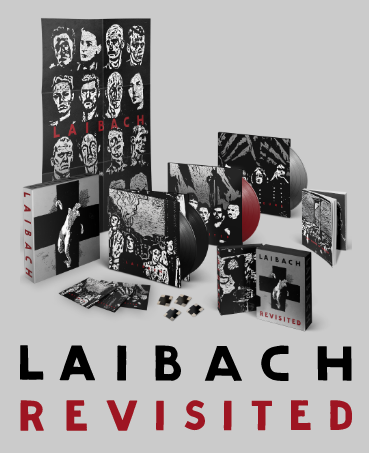 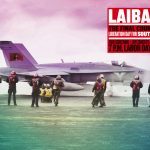 Laibach will reveal part of the program specially created for North Korea.